Huawei Watch Unboxing is finally here. Full written review will follow. 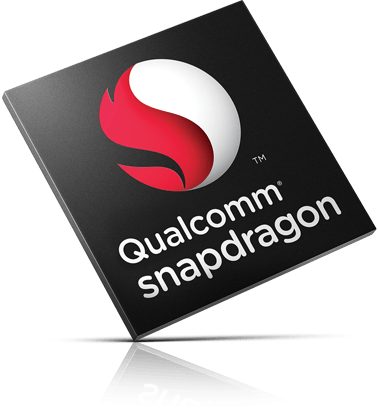 Snapdragon 820 devices aren’t even available yet and we are getting rumors about its successor. If you think it’s too early for Snapdragon 830 rumors as the 820 is barely even out yet, you are not alone. Still, trusted sources are claiming that Samsung is going to make the Snapdragon 830 SoC which is going to launch early next year. What makes this rumor funny is that Samsung hasn’t even released their 10nm process yet. The MSM8998 codenamed chip is going to use improved Kryo architecture and support up to 8GB of RAM which is plausible as Samsung has already released their 8GB RAM chips. We will see if this rumor is true as Samsung should reveal their 10nm process soon. The release of the Samsung Galaxy S7 is getting closer and it’s time to wrap up some of the recent rumors. According to rumors, the design of S7 will be very similar to the S6. Some rumors are suggesting a rounded back and leaked renders are supporting that. It also looks like the camera hump will be smaller as the S7 is going to use the new 12MP Britecell camera sensor. 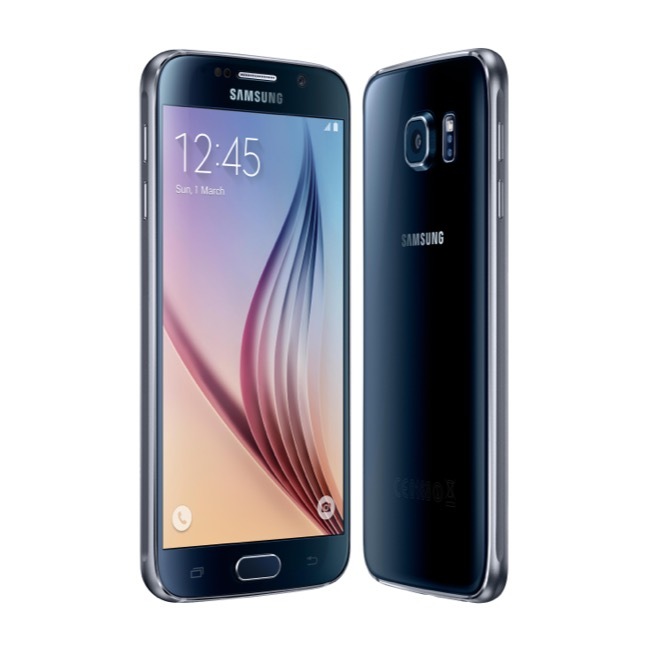 Display size for the normal S7 is going to stay the same at 5.1″ but the S7 Edge is probably getting a 5.5″ display. We are also hearing about a possible S7 Plus model with a 5.7″ or 6″ display. All displays are still going to support QHD resolution, so no 4K here yet. There are more news under the hood as apparently there will be two versions again, a Snapdragon version and an Exynos version. Antutu has leaked the hardware specifications of both models and the SoC seems to be the only difference. The S7 is going to have 4GB of DDR4 RAM and both models have 64GB of storage and there is no sign of 32GB model yet, so 64GB might be the standard. It looks like Samsung is going a bit conservative this year. Last year Galaxies were very good, only problem being the battery life. As the hardware design is pretty stable, they have had the time and resources to concentrate on improving the UI and optimization so that the new flagships might improve greatly on smoothness and battery life. Apple is rumored to bring back the small iPhone. Now a video shows the device. Recent rumors have suggested the return of the 4″ iPhone in Q1 or Q2 this year. Now we finally get the first look at the possible device. The design is very similar to the iPhone 6 and 6S and therefore the expected name is 6C. The display seems to be 4″ that we were used to with the iPhone 5 and 5S back in 2012 and 2013. According to the rumors, the 6C would not have A9 chip or 2GB of RAM but A8 and 1GB instead. Especially the RAM would be a disappointment but luckily Apple Pay will be onboard. No word on the 3D Touch yet, though. The iPhone 6C would be a big addition to Apple’s lineup as many customers are still running 5’s and 5S’s because of the added size of the newer models. We were just wondering, how tiny the battery is going to be? Microsoft really wants users to upgrade to Windows 10. Threatens by cutting security updates. Microsoft has been doing lots of different things to get users to upgrade to Windows 10. 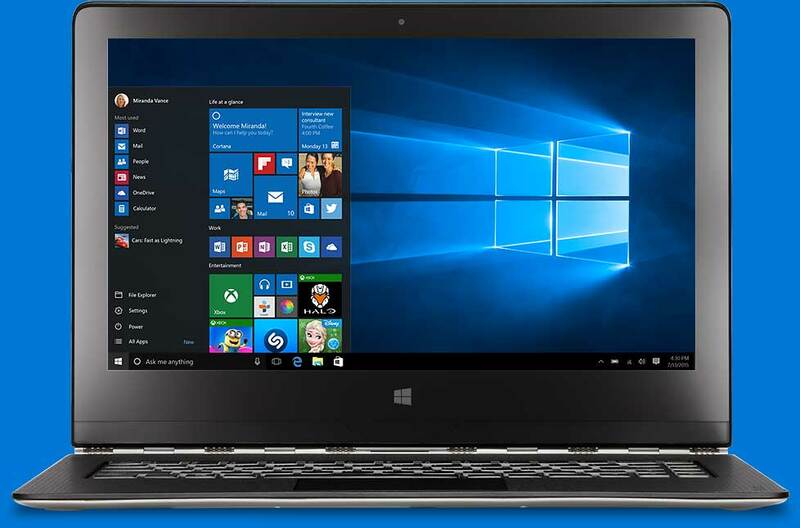 Although the new OS still has its weaknesses, Microsoft is ready to cut its support for older versions to get more Windows 10 users. Even the Windows Vista still gets the most important updates but now Microsoft has said that computers running Windows 7 or 8 on Skylake architecture might not get any updates after July 17, 2017. In their statement Microsoft leaves an opportunity to release the important security updates but at the same time doesn’t promise anything. Microsoft can appeal to reliability and compatibility to leave such systems without updates. The support for Windows 7 on older systems will continue until January 14, 2020 and Windows 8.1 will get updates until January 10, 2023. According to a Twitter rumor, HTC is going to manufacture the next Nexus phones later this year. Rumors of HTC making the next Nexus phones started a while ago and now a trusted HTC leaker LlabTooFeR tweeted telling the codenames for the devices. The codenames are T50 and T55. The closest codename to them is T6 which was sold as One Max, a 6″ phablet. 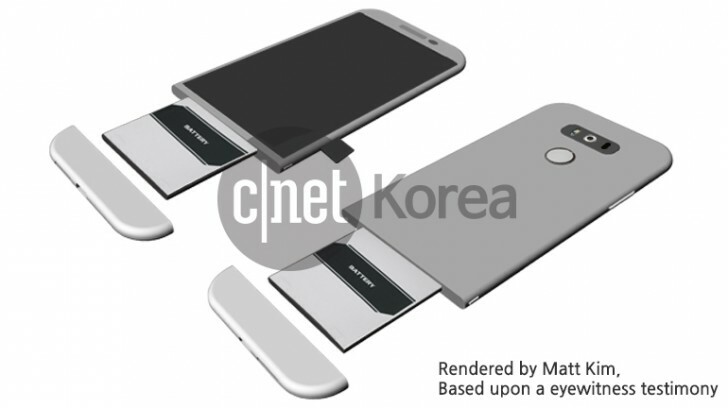 If that is to be compared, the 2016 Nexus phones might have 5″ and 5.5″ displays. So what to expect? Obviously HTC is known for its design and build quality as well as the Boomsound speakers. After two years Google probably doesn’t want to go back to LCD displays in its flagship so an AMOLED panel might be a necessity. Also the huge top and bottom bezels could be shrieked and the camera should possibly be made by someone else than HTC. LG has sent press invitations for a release event at MWC and at the same time we have rendered image of G5’s battery solution. LG has sent invitations for the event with text “Play begins, Barcelona February 21.” Play can mean so many different things and the LG G4 already has high-resolution audio so we are not sure what to think about this invitation. The more interesting thing is the rendered image that reveals LG’s plans to step up in the premium game as well as keep the replaceable battery. According to the image, the bottom of the device will slide off to release the battery. This looks very interesting because many have criticized Samsung about ditching the replaceable battery for the premium build. LG might do it right if this information turns out to be correct. Other things to expect in the G5 are Snapdragon 820 SoC, 5.3″ QHD display and great camera performance. Hopefully LG will also clean up their UI as it is one of the worst on the flagship phones recently.